June 5-10, 2019. 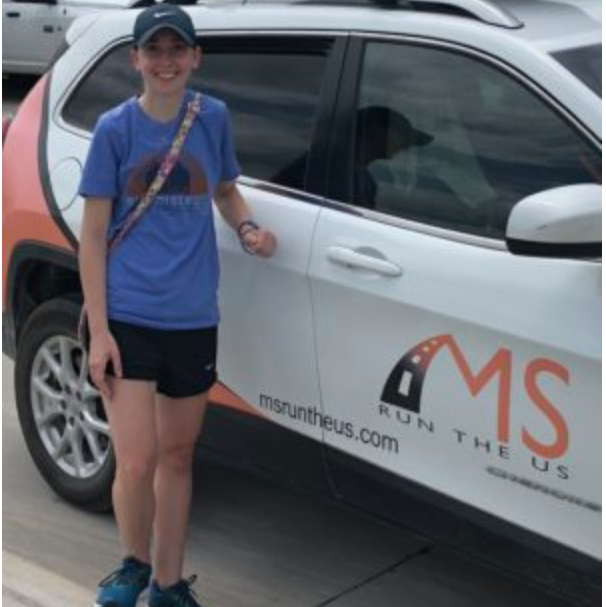 I will be running 166 miles in 6 days for Multiple Sclerosis Awareness. I will be fundraising with the 2019 MS Run The US Ultra Relay Team. In just a few months I will be running 166 miles in 6 days for Multiple Sclerosis. I will be fundraising with the 2019 MS Run The US Ultra Relay Team. Running has always been a large part of who I am. Being diagnosed 3 years ago with a neurodegenerative disease that can take away my ability to run in an instant, has been tough. I try to not let the unknowns of the future get me down and I continue to run each and everyday. I’ve completed 3 marathons since my MS diagnosis but I want to do something more! I know running over a marathon a day for 6 days straight is insane. I’m running while I still can and I’m running for those who can’t. Please help me reach my fundraising goal. Any amount helps!